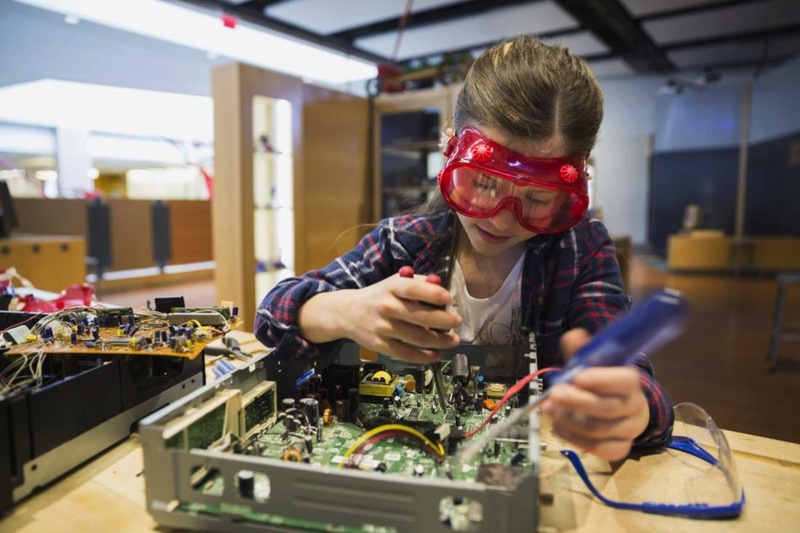 How to Get Your Kid Jazzed About Math and Science #makereducation « Adafruit Industries – Makers, hackers, artists, designers and engineers! Great interview with US CTO Megan Smith in TIME who visited Adafruit earlier this month! Our Director of Community Support and Publishing, Jessica, also met her this year at the White House! Check out Jessica’s post from her visit here.